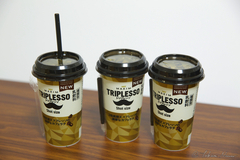 Now is the time for TRIPLESSO. On Twitter, on one hand, I've seen several tweets like "TRIPLESSO not on sale", "Did they stop producing TRIPLESSO!? ", "I've not seen TRIPLESSO these days..." and so on. But on the other hand, I've also seen tweets by those who were moved to encounter the chilled cup of 200ml. 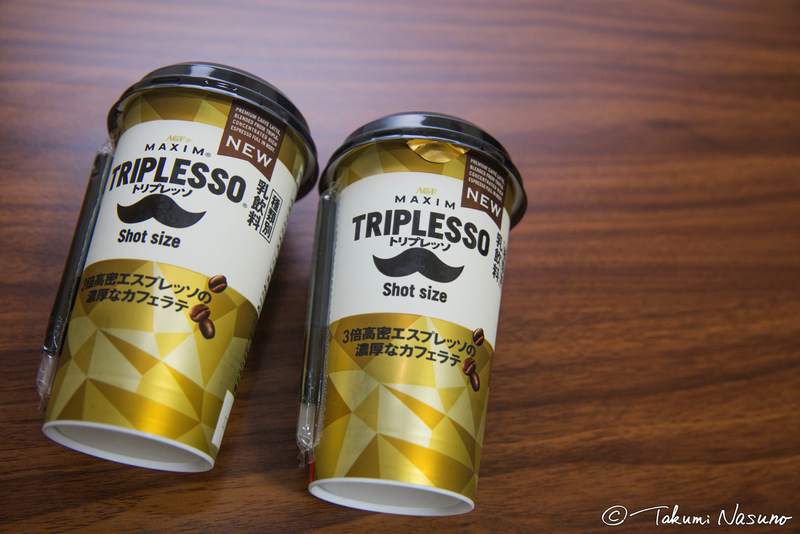 And then, I would proudly like to announce that I've found the chilled cup of TRIPLESSO (200ml) at Don Quijote, where it was NOT available as of this July. 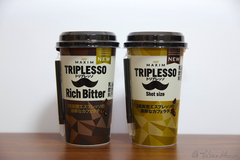 At least two shops at Shinjuku and Kawasaki sell TRIPLESSO so this is not a coincidence of one shop. 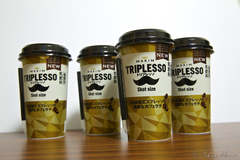 As you know, Don Quijote sell TRIPLESSO at the lowest price. 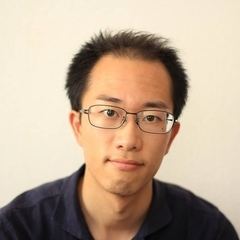 Great!! 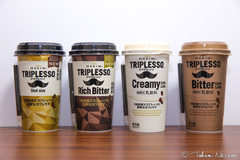 Below is where we can buy TRIPLESSO now! Don Quijote : Available ← New! 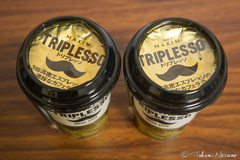 We must pay much more attention to TRIPLESSO!